If I had ample space and unlimited funds, I would spend hundreds of dollars a month on bath and skin products. It would make me smile to see my bathroom cabinets filled with bubble bath, bath salts and fizzies, and bath scrubs. I'm one of those people who immensely enjoys receiving skincare and bath gifts. One of the best ways to relax is with a bubble bath, especially when it's cold outside. When's the last time you treated yourself to some new bath products? Olivia Tree Bath Products is an Etsy shop which specializes in creating beautiful gift baskets filled with fabulous bath products. 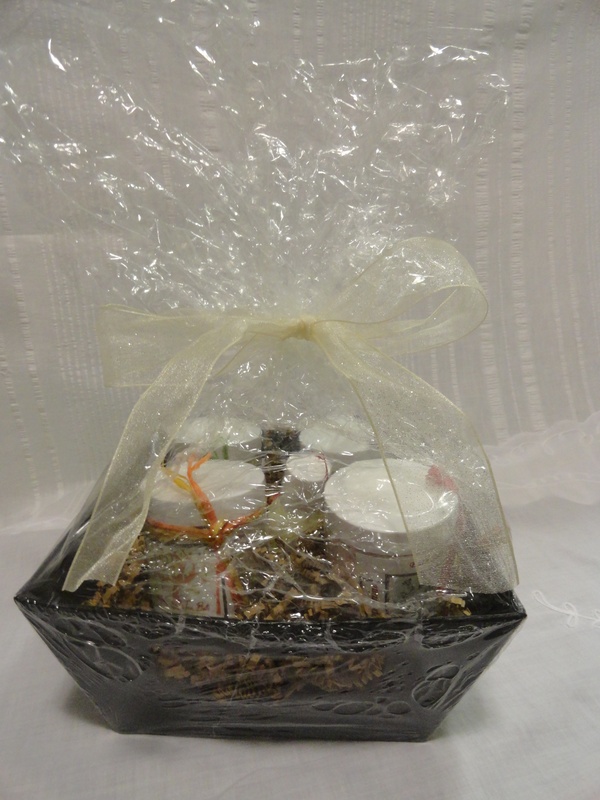 Each basket contains custom, hand-crafted, all-natural and organic products. You can expect to see products featured such as oil infusion, bath salts, salt or sugar scrubs, cream bath soak, and more. The basket contains no less than 90% certified organic ingredients for each product. 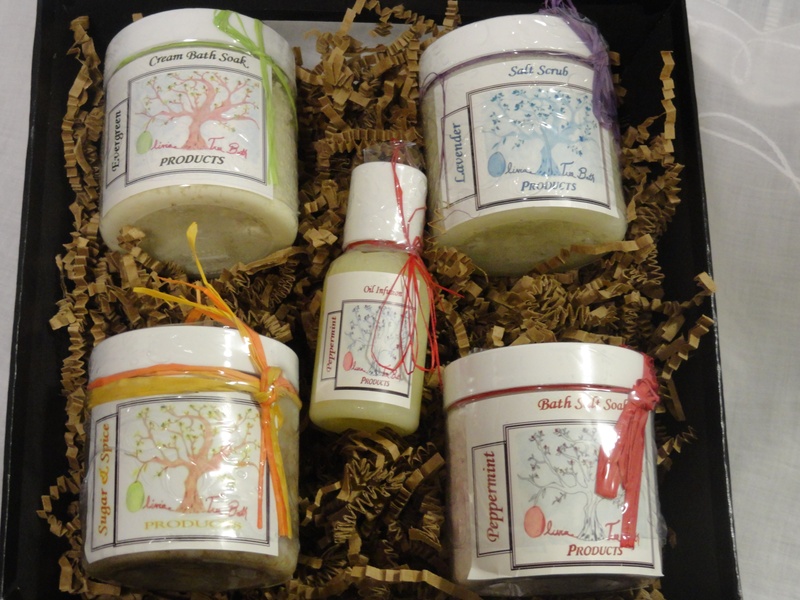 If you're giving a gift in the near future, why not consider a spa gift basket from Olivia Tree Bath Products? The recipient will appreciate it and their skin will love you for it too. Don't hesitate to treat yourself too! 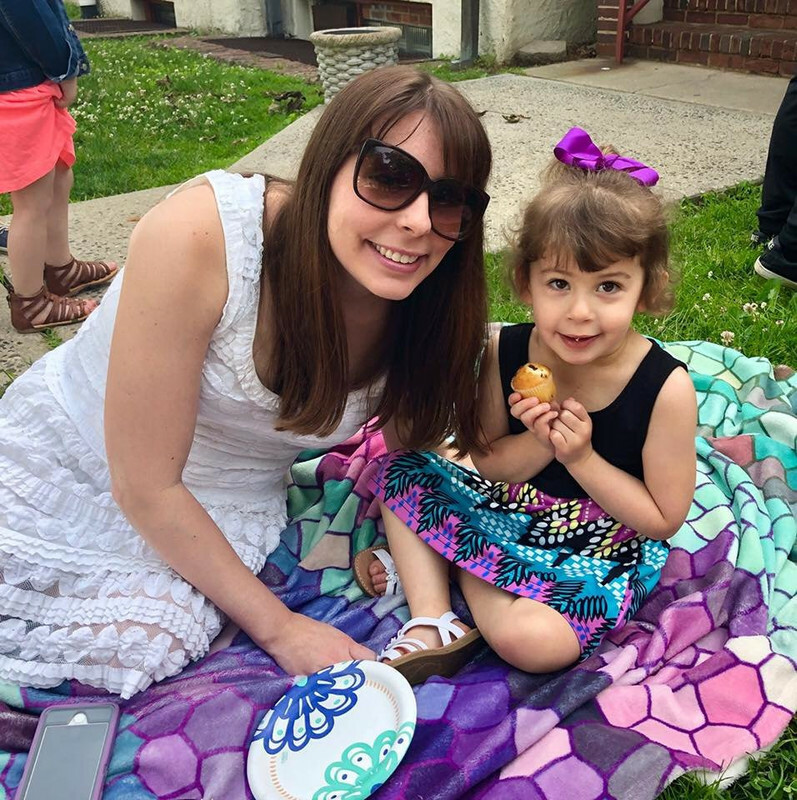 All you need to do now is schedule some "me" time in so you can truly relax. Don't forget some wine and chocolate too! I want to try the sugar and spice sugar scrub. If the recipe cards count, those becaus I love to make my own stuff. If they don't count, the sugar and spice scrub sounds amazing. But I love a good soak too. I would love to try the Sugar and Spice Sugar Scrub. I want to try the Lavender Salt Scrub. I would like to try the Sugar and Spice Sugar Scrub. I would really like to try the Peppermint Bath Salt Soak. I'd love to try the sugar and spice sugar scrub the most. I would most like to try the peppermint bath salt soak. I'd most like to try their Peppermint Oil Infusion. I wanna try Lavender Salt Scrub. I would love the Peppermint Oil Infusion. I'm excited about the lavender salt scrub. Oh, the Lavender Salt Scrub sounds SO good! Lavender is so calming, I love it in anything! I would love to try the Lavender Salt Scrub. I love trying new scrubs and it feels so good on my skin. I would like the peppermint oil infusion. I can't decide between Sugar & Spice Scrub or Evergreen. They sound great for different moods. DEF sugar and spice scrub!!! I love sugar scrubs and the Sugar and Spice Sugar Scrub one sounds pretty good. I'd most like to try the Evergreen Cream Bath Soak. Evergreen Cream Bath Soak because I love the fresh scent of evergreens! Lavender is my favorite so I would love the salt scrub. I love the smell of peppermint and the Peppermint Bath Salt Soak is what I would like to try first! I want to try the sugar and spice scrub the most. I would love to try the Sugar and Spice Sugar Scrub first. I want to try the peppermint oil infusion. I'd most like to try the Peppermint Oil Infusion. I would like to try the Lavender Salt Scrub. It sounds like it would smell so good! Since you're making me pick just one: Evergreen Cream Bath Soak would be good.